Manhattan restauranteur Jacques Capsouto followed the advice of his mother, Eva, who had always said to him “do something for Israel.” So, he decided to found an Israeli winery. He scoured the land looking to plant a vineyard. Jacques Capsouto was born in Egypt, moved to France as a teenager where he absorbed a love and understanding of food and wine. He also adopted a French manner, French mannerisms and a thick French accent, which he maintains until today. Eventually he settled in the United States where he founded the Capsouto Freres Restaurant in the Tribeca district of Manhattan. This restaurant, which he owned and managed with his two brothers, was successful for over thirty years. It was famous for ha ving the finest souffle in New York. 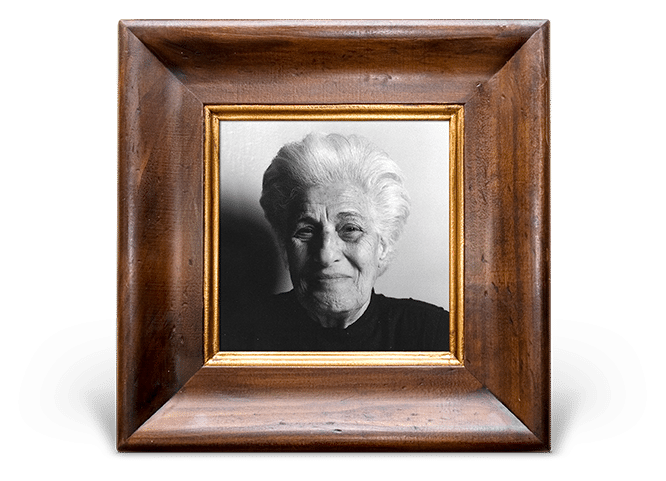 Capsouto was always responsible for the wines and his restaurant won repeated accolades and awards from the Wine Spectator. At one time he even competed in the competition for Best Sommelier in France. He was also the first famous restaurant to make a point of listing, promoting and supporting Israeli wines. As such he became known as a fervent ambassador for Israel and Israeli wines. Then he absorbed two hammer blows. In 2010 one of his brothers, Albert, a loyal partner in the business, passed away before his time. There is a small park in his name in Tribeca in recognition of his community work. This was followed by the devastating Hurricane Sandy in 2012, which destroyed the restaurant. The restaurant closed. Capsouto dusted himself down and focused on achieving his new ambition: founding a winery in Israel. 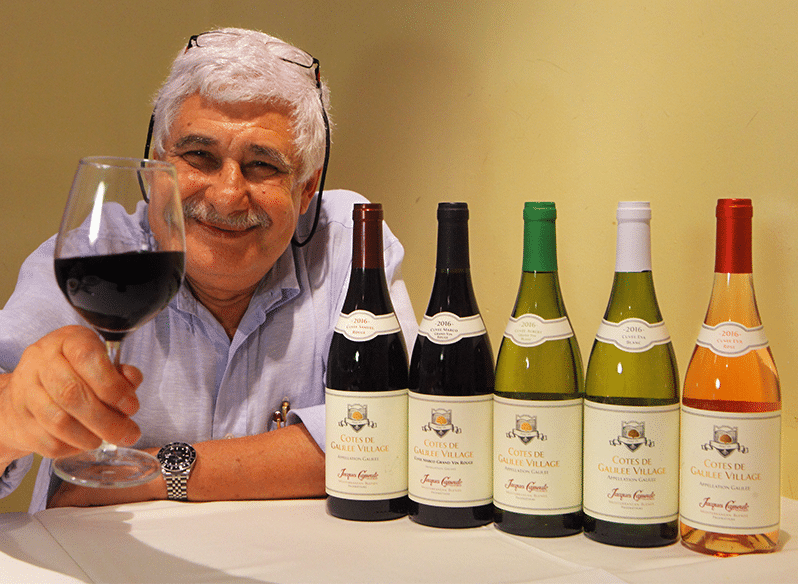 At the age of 70 years old, he became a pioneer in Israeli wines.